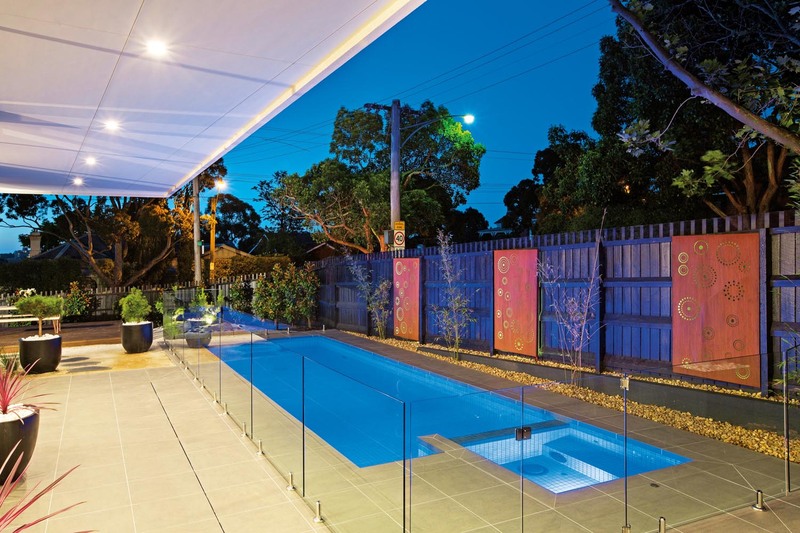 Both the landscape and pool — which is the centrepiece of the design — were designed and built by DJ Landscapes & Pools and are the perfect complement to the home designed and built by Stonehaven Homes. 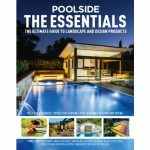 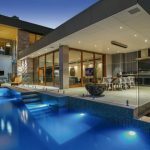 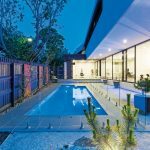 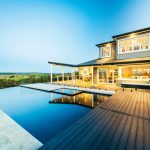 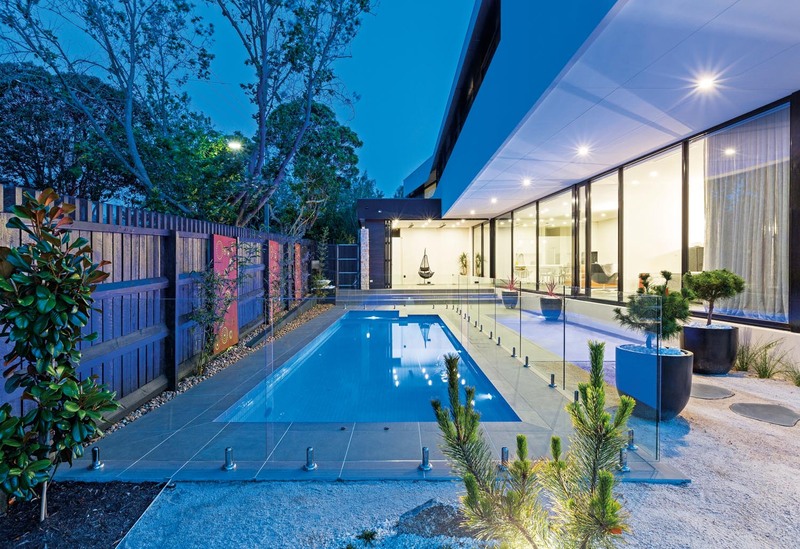 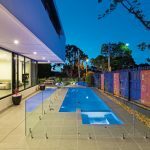 While the homeowners wanted the pool to be a feature, they didn’t want it to take up the entire garden, so DJ Landscapes & Pools designed a pool and spa that, together, measure 9m x 3.5m — a functional size that meets the family’s needs. 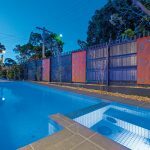 all supplied by Earp Bros. As the owners often work late and return home after dark, they wanted the pool area and the surrounding gardens to be well lit at night. 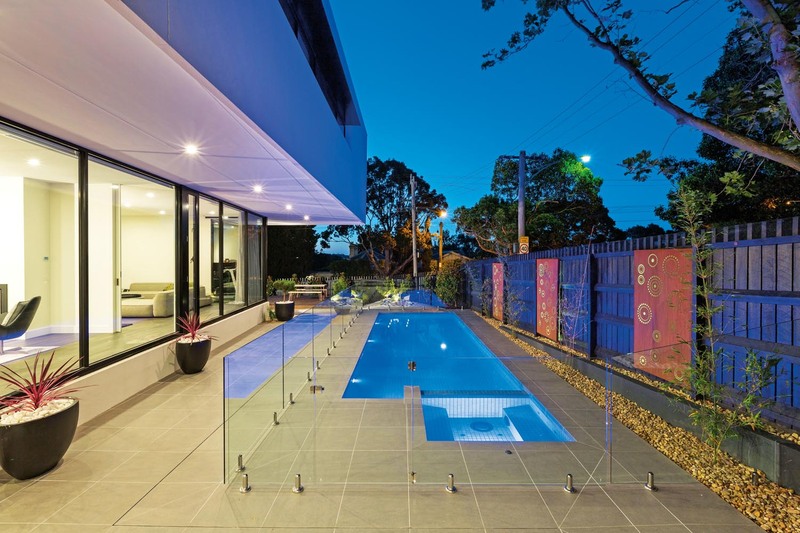 Moreover, they wanted to be able to control everything with ease, so DJ Landscapes & Pools recommended AstralPool’s Viron Connect 10. 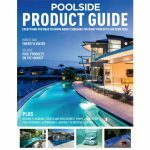 This controls the pool and garden lighting, the pool cleaning system and the spa. 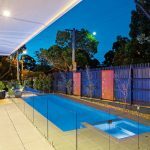 The owners can operate the system, which AstralPool helped set up, via a smart device, remote or an LED screen inside the home. 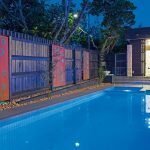 AstralPool also supplied the multi-coloured pool lighting, which works in harmony with the landscape lighting from Smart Water. 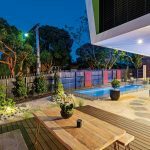 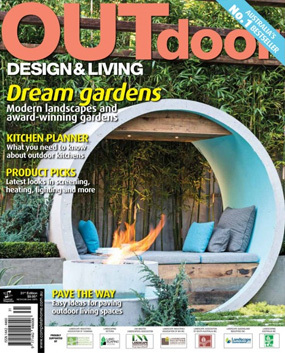 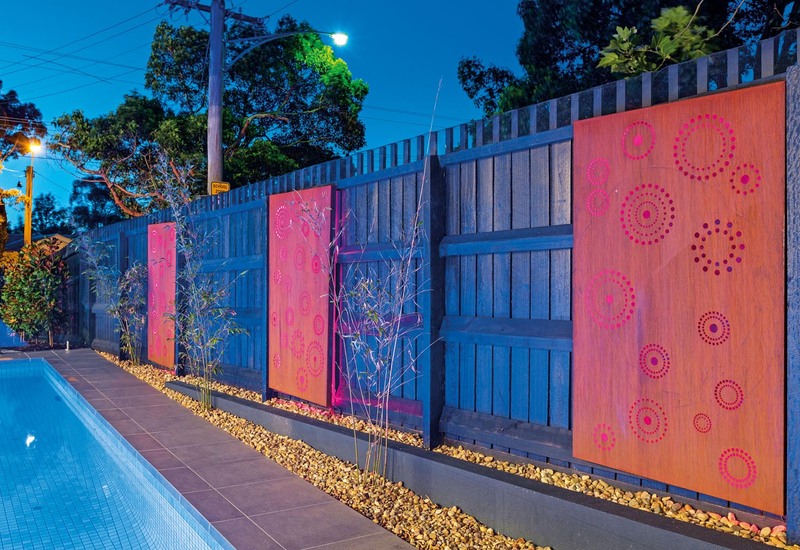 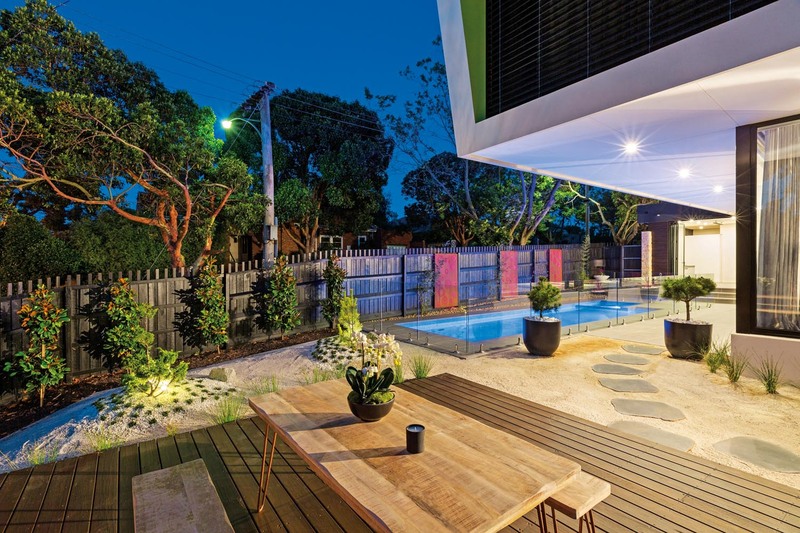 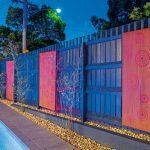 This includes Havit spotlights in the gardens and the LED strip lighting that transforms the Corten feature panels into light boxes.The laser-cut Corten screens, created by Associated Metalworks, feature a pattern called Descending Circles and add interest to the fence line behind the pool. 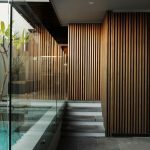 Bamboo was planted between the illuminated screens to soften the overall look and reinforce the Japanese-influenced planting palette. 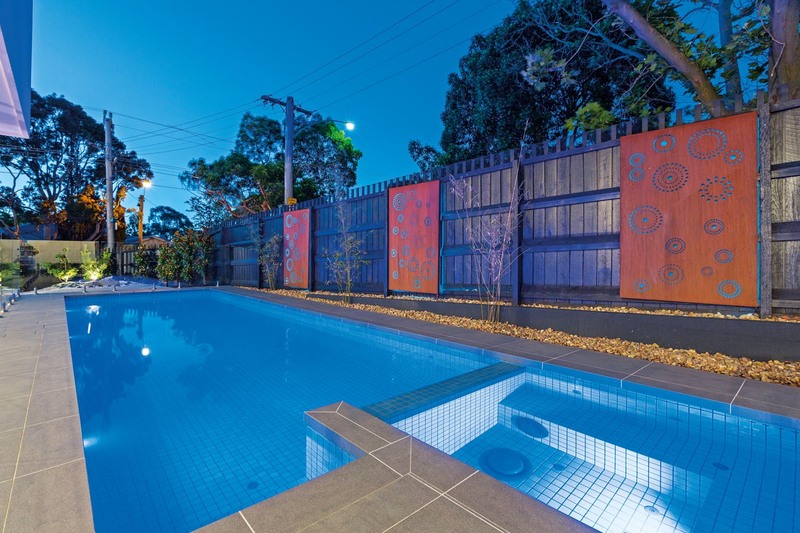 up to the pool. 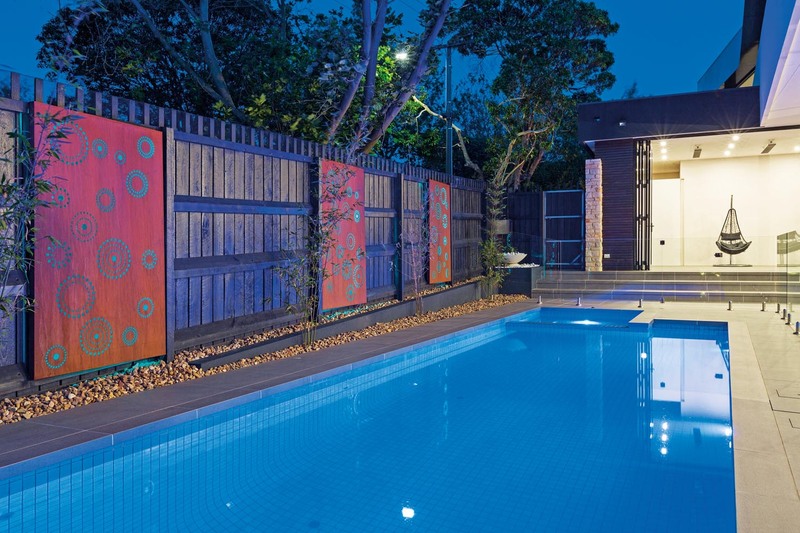 At the other end is a deck built using spotted gum timber, providing a casual space for relaxed dining.